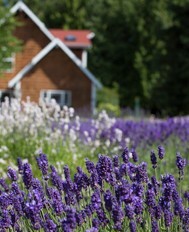 « The Purple Haze Lavender Farm Store OPENS this weekend! Lavender Tea-Can it really help you lose weight and reduce stress? We recently came across this article online that you might find helpful if you are the type of person who eats whenever you feel stressed, you may want to stop binging on calorie- and sugar-laden chocolates and sip warm lavender tea instead. Lavender tea has long been recommended by herbalists for its calming effects — a belief that is supported by modern research. 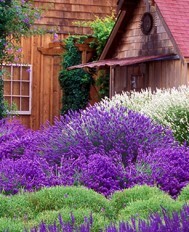 If you would like to order Purple Haze Lavender Tea please visit us in our online store. 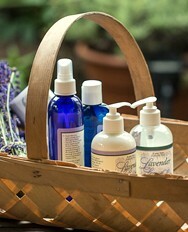 We offer several different combinations of tea that all include lavender!